110 A Morganton Heights Blvd. Freaky Fast, Freaky Fresh sandwiches. We deliver! Members – You can now manage your account with the Chamber online! Relocating to Burke County? Thinking of starting a business here? Get to know our community and our chamber members. 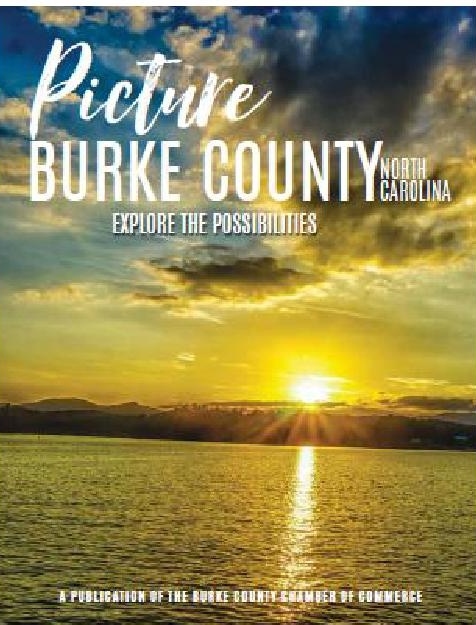 Copyright © Burke County Chamber of Commerce. Website developed by MESH Design Group LLC.